Traveling to Mexico on the cards? Are you eager to taste an authentic taco? What’s a vacay without a taste of the local cuisine? Dull and uninspiring! Take a gourmet trip while visiting other places when in Mexico and experience the full, rich, colorful food palette for yourself. 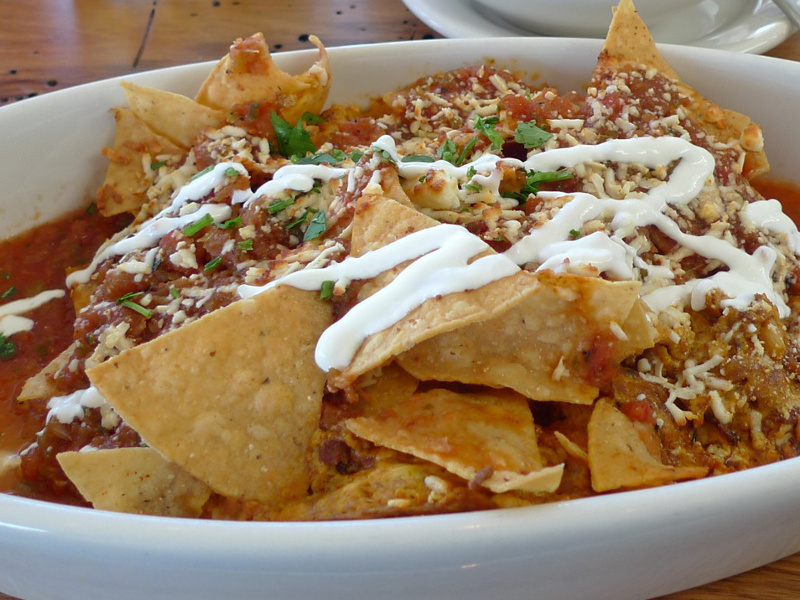 Chilaquiles: This popular dish prepared with corn tortillas coated with mole sauce or red salsa, cooked until tortillas turn tender. Garnished with sour cream, queso Blanca cheese, avocado, and onions, it is usually served with meat, eggs, and beans. 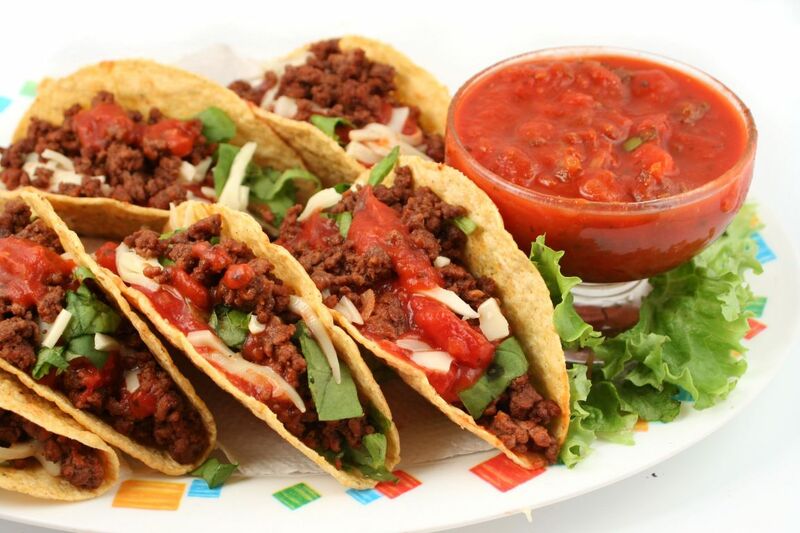 Tacos: A famous dish world over it is also a traditional dish in Mexico. It is a crispy tortilla folded in a half moon shape filled with meat, seafood, cheese or chicken, garnished with salsa, cilantro, avocado, onion, tomato, and lettuce. Mouthwatering! 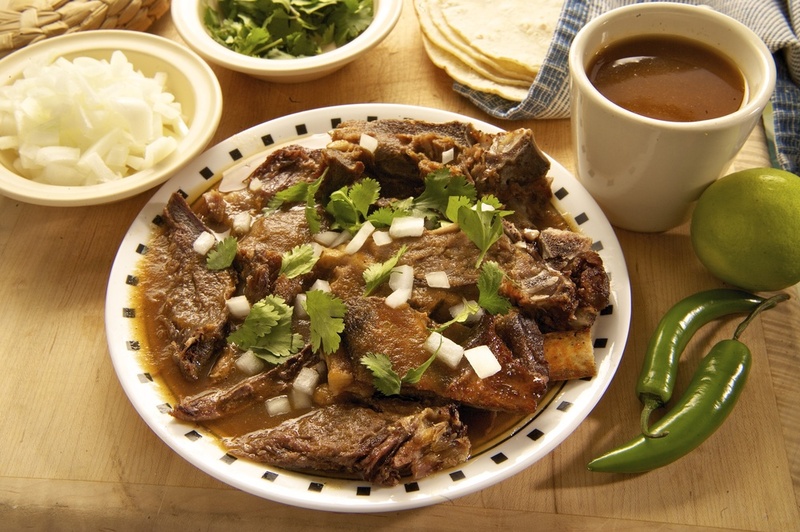 Birria: Native to the Jalisco state of Mexico is a meat stew dish which is full of spices. It is slow cooked meat with spices until the meat becomes tender and delicious. Meat used here is beef, goat, lamb, and pork. Poultry is not used in the making of this dish. Huevos Divorciados: Literally meaning divorced eggs, Huevos Divorciados is a popular breakfast dish you should surely try. 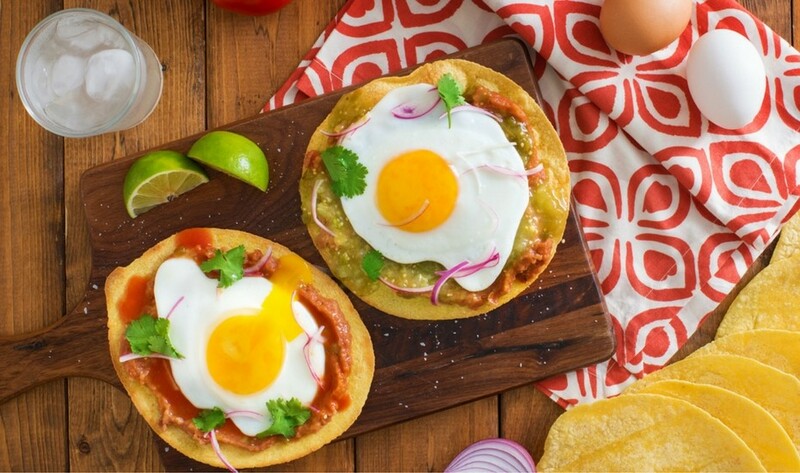 It is two fried eggs where one is garnished with salsa verde and the other is covered with salsa roja, which makes them look and taste different. 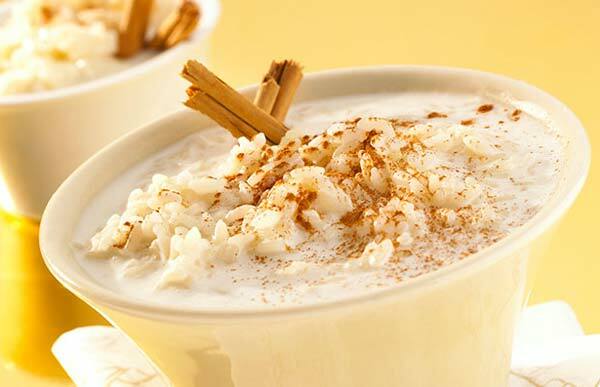 Arroz con Leche: For dessert try this simple rice pudding that is made using ingredients like rice, milk, and cinnamon, sweetener, and raisin. 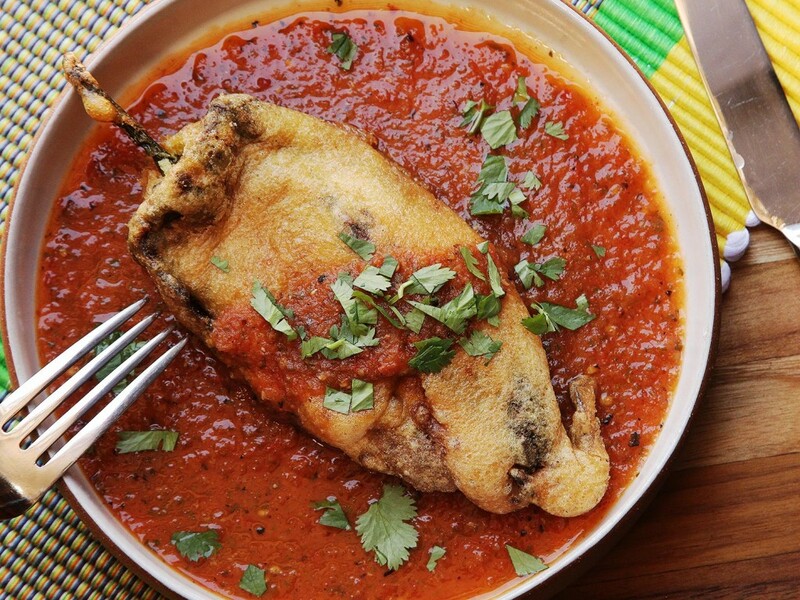 Chile Relleno: The lip smacking snack is made from poblano pepper, cheese, coated in batter and deep fried. In a few cases, chili peppers are stuffed with other ingredients and either roasted or baked. 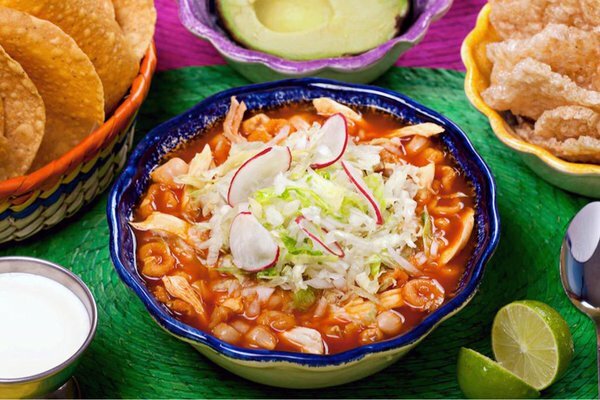 Pozole: Also known as pozolli, pozole is a traditional Mexican soup. Made of cabbage, radish, lime, chili peppers, hominy, and meat is served with salsa sauce or sour curd topped with cilantro. So, if you are lucky enough to be planning a trip to Mexico make sure your Kesari Tours itinerary includes a food trip too. Previous Post What Do You Do When In Milan-Shopping Of Course!